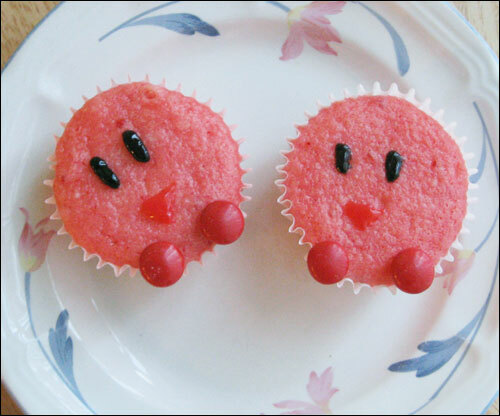 New Wave Domesticity: 12 Nerdy Cupcakes That Any Geek Can Make! 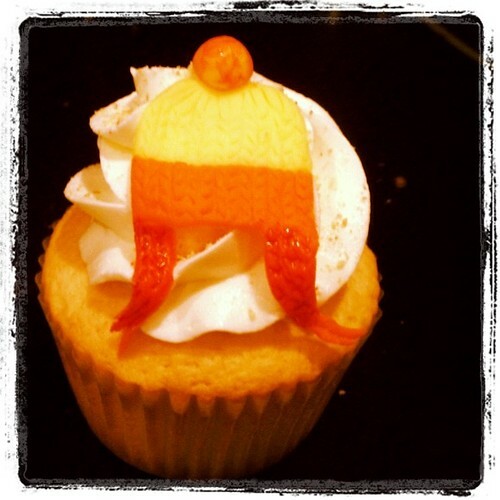 Two things that I really like are cupcakes and things that are nerdy. You know what I don't like so much? Spending hours and hours trying to do detail work on cupcakes. And so, I give you 12 awesome nerd-tastic cupcakes that are not only awesome looking, but also relatively easy to make! 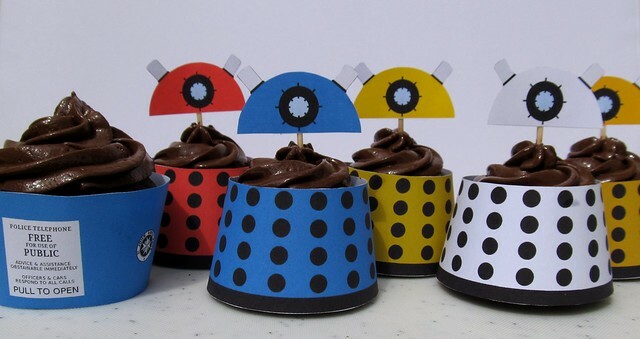 These amazing Dr. Who cupcakes with free printable wrapper download! This Storm Trooper cupcakes are super easy to make - just a cupcake + marshmallow + food safe marker = BAM! I was so inspired, that I made these gems for my coworker's birthday last month! 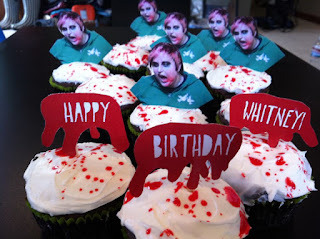 Easy zombie cupcakes. What? You don't have a photo of your friends dressed as zombies like I do? That is weird, but you could just use some clip art, cardstock, and toothpicks to make zombie-riffic cupcake picks of your own. The blood is just a bit of red gel food coloring + water - take it outside and dip a fork in it for blood splattering fun! 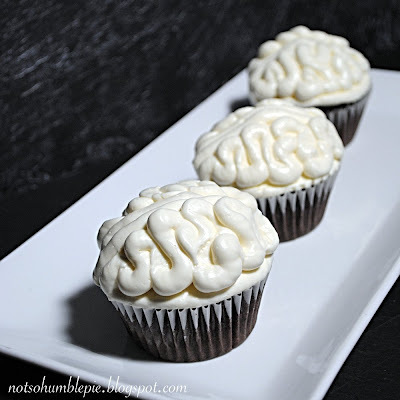 Braaaains...delicious chocolate ganache filled brains! 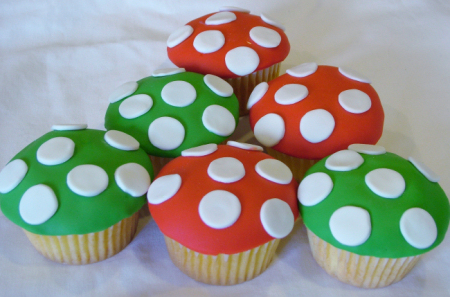 Don't really want to decorate cupcakes at all? 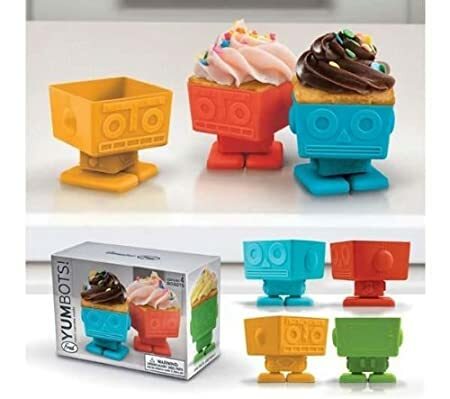 It's ok, just use these rad robot cupcake molds instead! 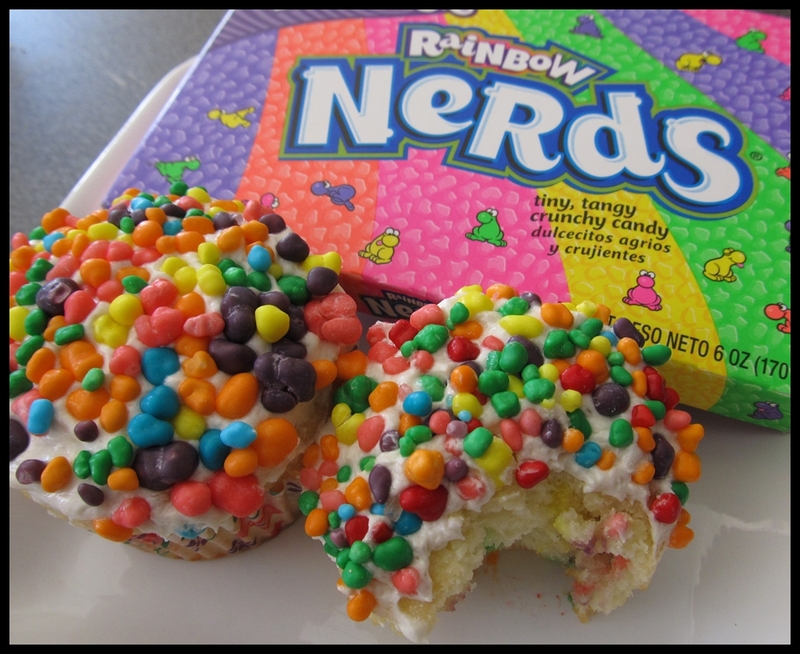 Now go forth and spread some sweet nerdy love! Hi, I was sent here from a friend. I'm hosting a shindig for my kid next weekend and I put out the call on FB for help. I got sent this blog, and I'm doing the happy dance. These are awesome and the geek inside me may be in love with you.